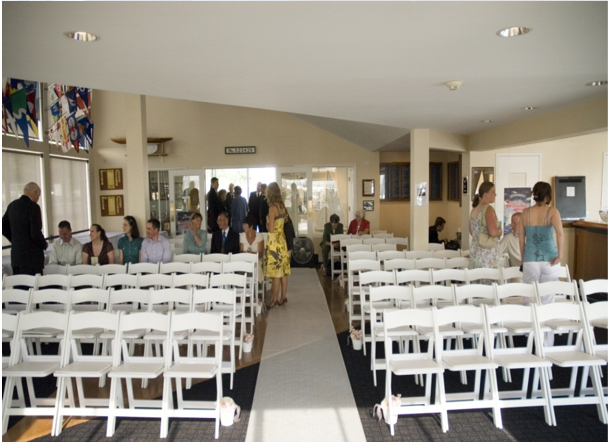 The Corinthian Yacht Club offers its facilities at Shilshole for private events such as celebrations, luncheons, and business meetings. Our staff are delighted to discuss the possibilities for your next event. For information on hosting events at CYC Seattle, please call the Corinthian Yacht Club Office at (206) 789-1919 or email us.